Easter Sunday is approaching very fast. 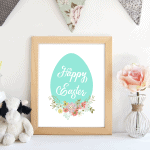 No doubt, I’m sure you are having family and friends over for an egg-cellent party! 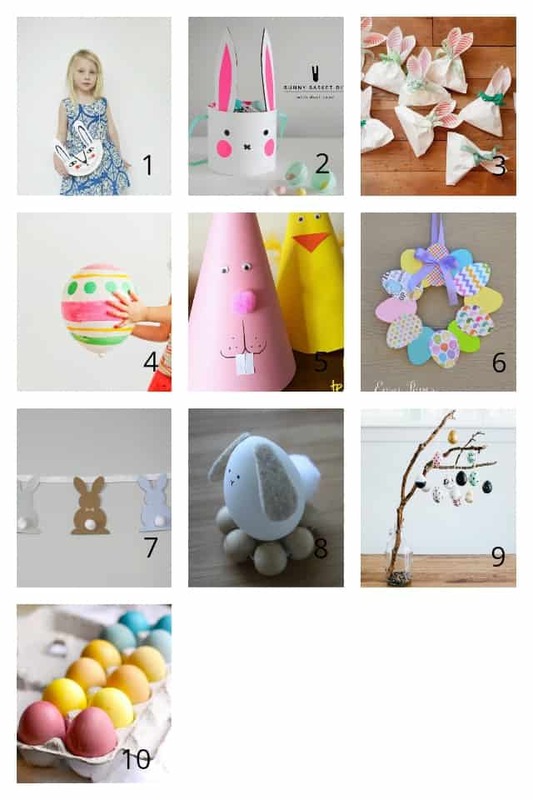 You’ll be busy, so I want to provide you with a list of crafts that are fun for kids and adults alike. 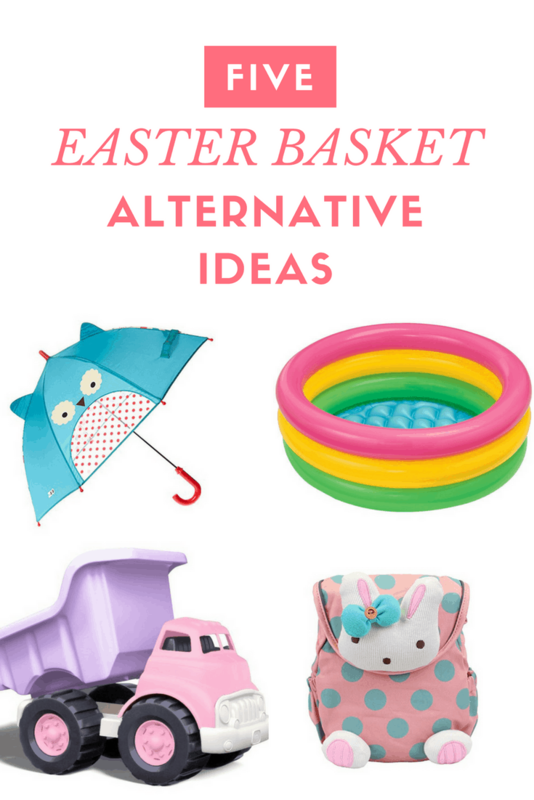 These are simple with minimal supplies, but are loads of fun. 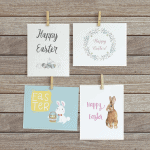 What crafts will you be doing this Easter? Share on instagram with the hastag #shabbymintchicparty. 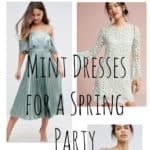 15 Mint Dresses for a Lovely Spring Party!